Note: please test the function first before installation. 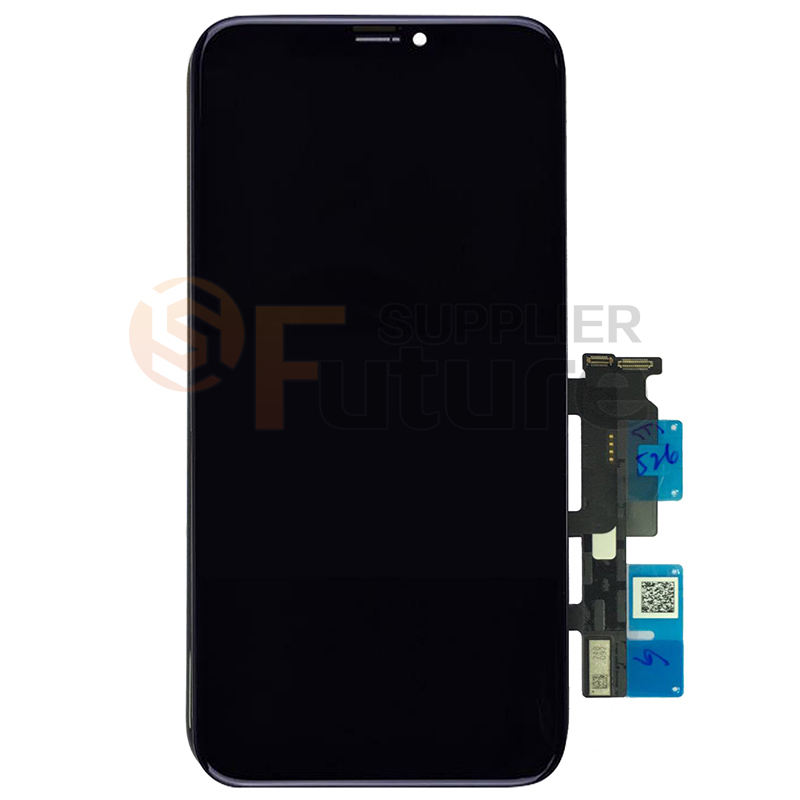 • This iPhone XR LCD Screen and Digitizer Assembly is brand new and each product goes through strictly inspection before shipping out. 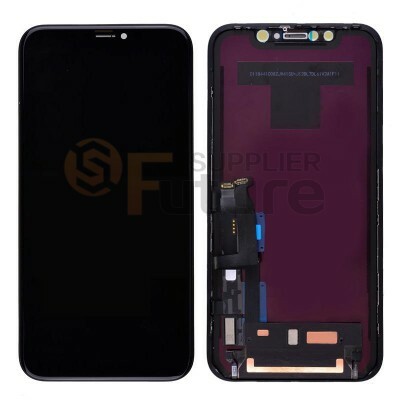 • This iPhone XR LCD display Assembly is available in Black. • This LCD Screen and Digitizer Assembly is for iPhone XR only, please do not confuse it with other version. 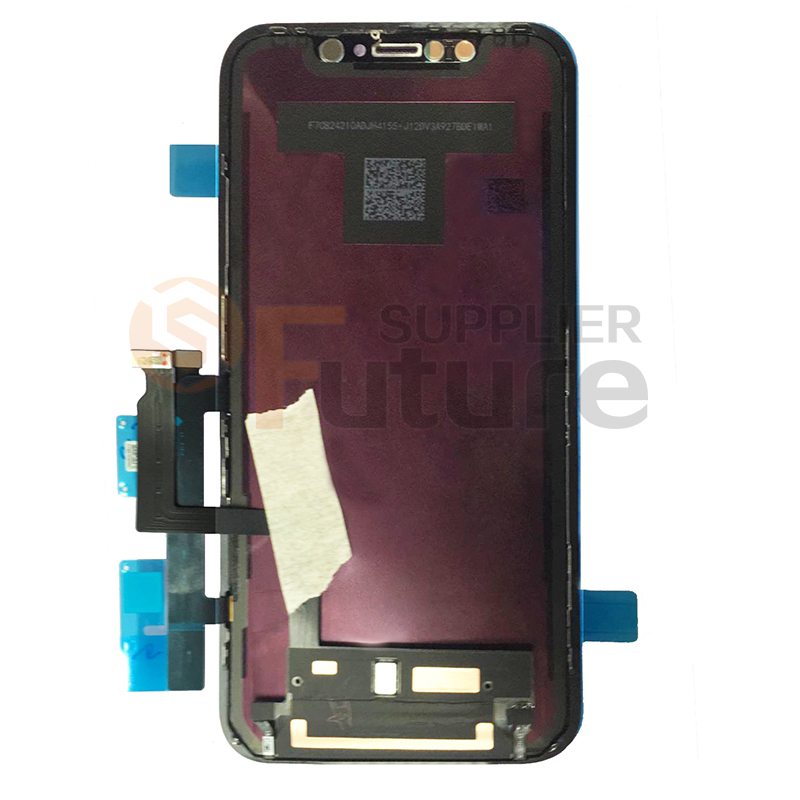 • Please kindly note that this iPhone XR LCD Screen Assembly has pre-installed frame and metal plate. • Pay attention: the lcd and flex cable are sensitive, be careful when installing and test it before installation. Please test the functionality first before installing this iPhone XR LCD display with digitizer. Replacing this part is not easy if you have no experience/technical skills. Therefore, it is better to purchase this iPhone XR LCD screen replacement part if you know how to install it. Professional installation is highly advised. We will not be held responsible for any damages to your cellphone that you may cause during the installation of the iPhone XR LCD screen part.